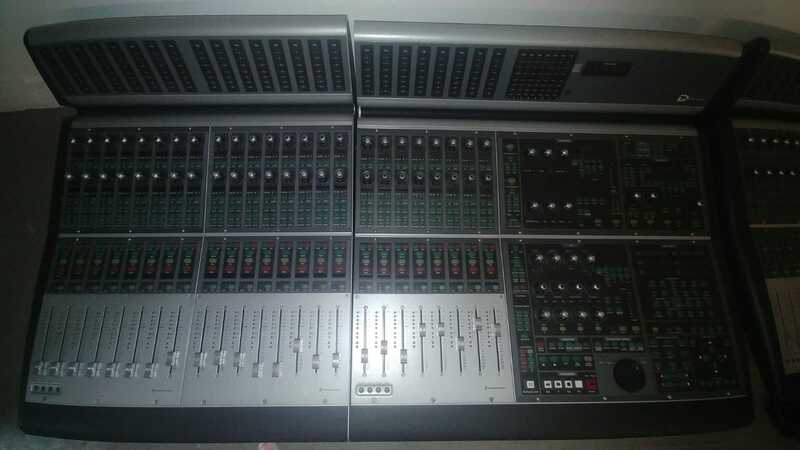 D Command 24 fader ES, with Xmon. A combination of size, price and reliability make this specification a post production workhorse and hence the most sought after control surface. This desk is available now to ship anywhere, please contact us to discuss price and shipping.